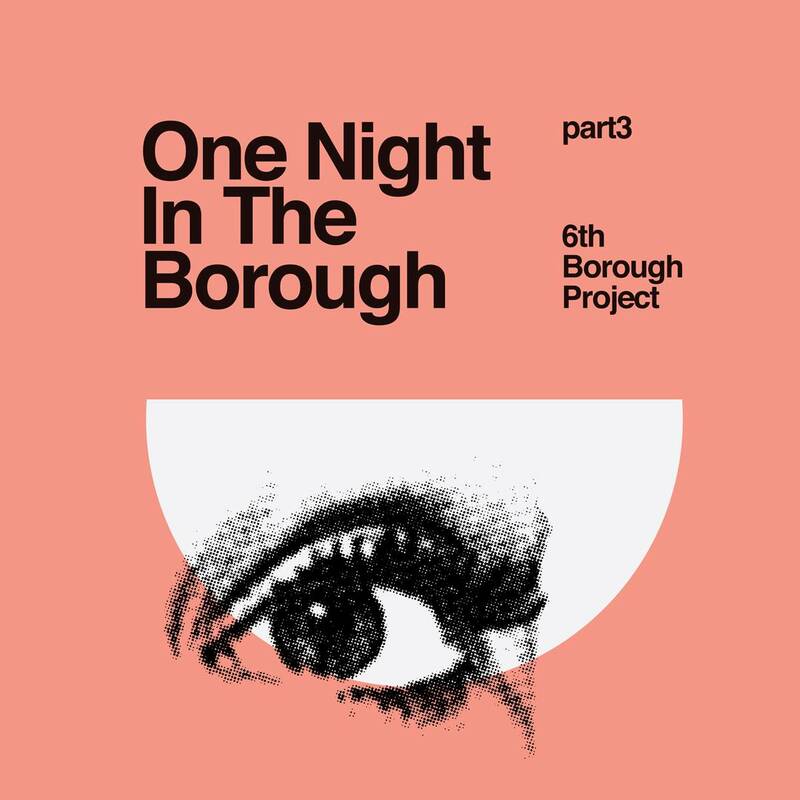 6th Borough Project make a welcome return to Delusions Of Grandeur to deliver their debut LP entitled One Night In The Borough. As well as a CD the album is being released as 3 individual singles plus a limited edition triple coloured vinyl pack. Here we have the final single in the series of 3 including four brand new full-length cuts from the album. More proof of 6th Boroughs’ ability to ignite dancefloors comes in the form of The Fool which is fully loaded with funk and an unbridled energy which peaks with a huge vocal led breakdown thatʼll both please and surprise the crowd. B.U.R.T (Inside) follows with a slightly darker edge not really heard before on 6th Borough productions. The Detroit stabs, ʻInsideʼ spoken word and seriously stripped back approach make sure there’s plenty of room for the track to breathe and pump nicely on a bigger system. Endless Nights on the flip conjures up feelings of exactly that, the kind of afterparty tune you can listen to time and time again and one which will inject new found energy with heartening chords and the deepest beats to even the most tired of legs. Finally, Let Yourself Go offers up a beatless track using layers of echoing chords and dub FX to create a little slice of balearica on wax.